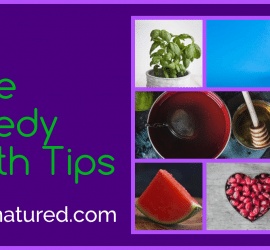 9 Herbal Remedies To Boost Immune System – Readily available! 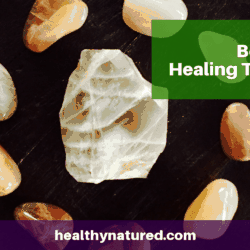 Discover the 9 best herbs for health and healing! Regardless of where we live in the world…at some time of the year we face the cold and flu season! Cold and Flu should not be the only reason we look after ourselves! Our immune system is amazing, it doesn’t just keep sniffles away, it is also is the body’s best defense against potentially deadly diseases, such as H1N1 flu, and well-known killers, such as cancer. Your daily habits, including the foods you eat and your exercise and sleep routines, have a significant effect on your immune function. How to Protect Your Immune System! 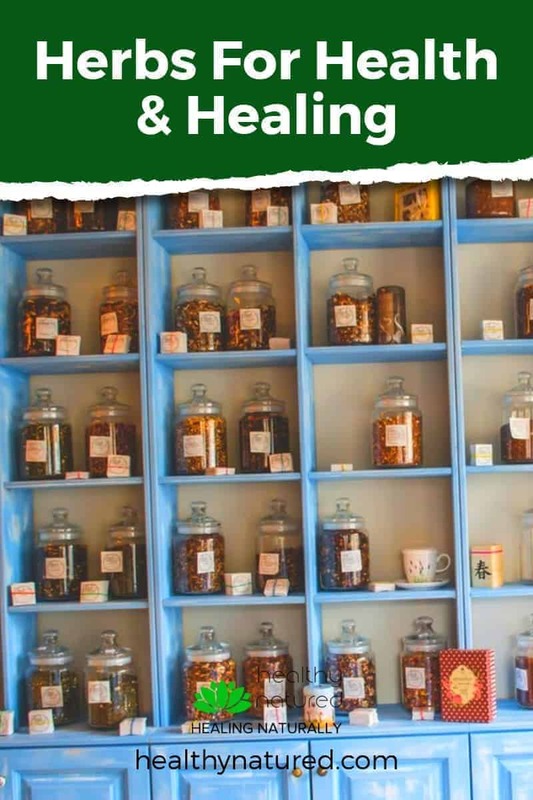 Herbal remedies boost our immune system and aide the body when healing or recovering from an illness. I recommend using fresh whenever possible. Why not get adventurous and grow them yourself. If getting fresh herbs is not possible you are still able to use dried. 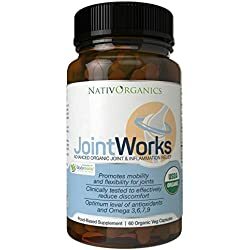 Just ensure you get them from a trusted and reputable supplement store or online retailer. 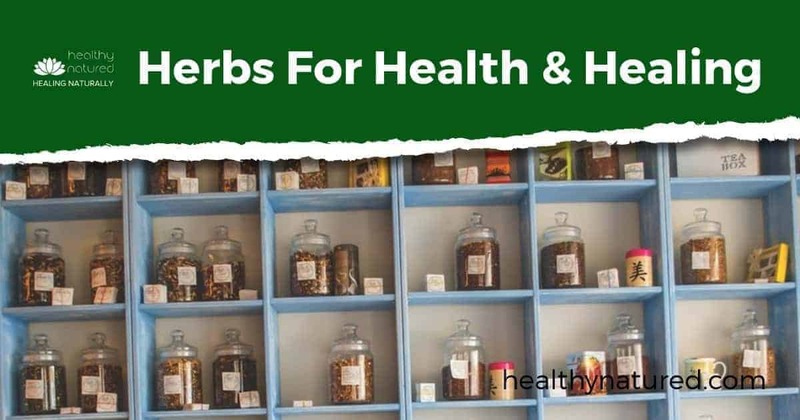 Herbs for Health and Healing! Some Naturopaths/ Herbalists say this is the most powerful of those on our list. 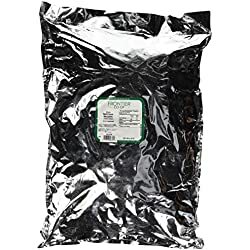 Nettleleaf is a powerful herbal remedy as it contains massive amounts of vitamins and trace minerals whilst also helping the body stay hydrated and remove toxins. One of my highly recommended methods to take nettle leaf whilst ill is in a tea. As well as a powerful healer it is exceptionally delicious regardless of the deep and fluorescent green you may see in the glass before you! 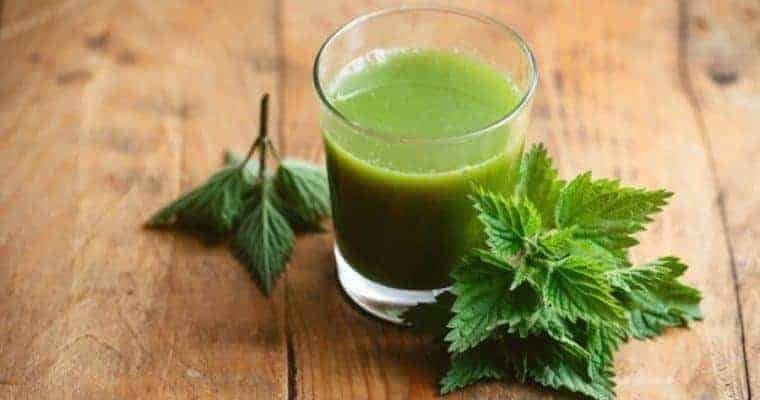 The nettle leaf should be simmered in water with raspberry leaf, Alfalfa and Peppermint making a powerful immune supporting and illness preventing remedy. 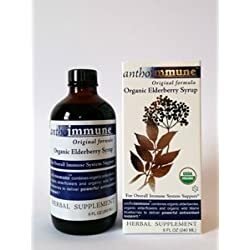 Elderberry is well known for supporting the body, especially during flu. 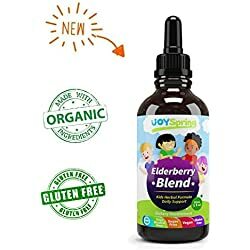 You can find conventionally made elderberry syrups at many holistic or herbal stores now, or to save money, make your own. 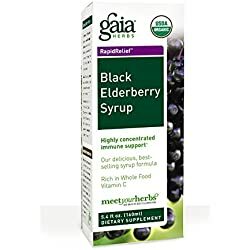 If you do buy from a non-holistic retailer always ensure that the elderberry is pure and not simply a flavored sugar syrup. 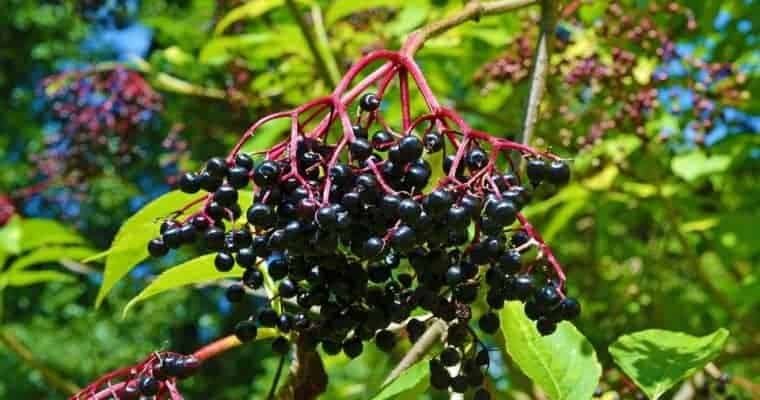 A truly easy to make elderberry syrup with honey and herbs to clear colds and boost immunity. Step 1 In a medium sized saucepan add the water, elderberries, ginger, cinnamon and cloves. Step 2 Stir gently and bring to the boil. Step 3 Reduce the heat, cover and simmer very gently. Step 4 Simmer for 45 minutes to an hour or until the liquid has reduced by around half. Step 5 Remove from heat and let cool until lukewarm. Step 6 Using a wooden spoon or large flat spoon mash the berries against the sides of the saucepan to release as much of the berry juices. Step 7 Pour the liquid through a cheesecloth or strainer into a sterilized glass jar or bottle- must be sealable. Step 8 When the syrup is cool add the honey and stir/shake well. Step 9 Store in the fridge. Step 10 Note: Standard daily health dose is 1 tsp for children and 1 Tbsp for adults. Step 11 For flu and cold – take regular dose every 3 hours until symptoms subside. Ginger may be taken in 2 differing ways to aide with healing when you are ill. I would always advocate the use of fresh ginger however if you have a problem with the strong taste of you may take it in capsule form which is widely available in good health food stores. Yarrow is one of the best herbs if combating flu or fever. If used as a tea at the beginning of an illness it will usually shorten the illness to less than 24 hours. It is especially good for combating fever as it induces perspiration and allows the body to rid itself of toxins. 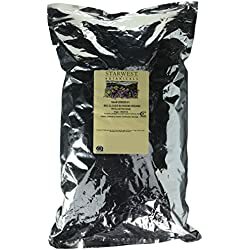 Because Yarrow is naturally bitter, it is often good to include peppermint and stevia leaf when making a tea. This simply adds natural sweetness and refreshing elements to the tea and makes it more appetizing, especially for children. Yarrow tea is an excellent aide for the liver and kidneys and supports the endocrine system. An absolute staple for health. Chamomile calms the nerves, aides sleep and reduces inflammation or fever. Soaking a chamomile tea bag in warm water and placing over an eye for 15 minutes every 2 hours will also relieve conjunctivitis in less than 24 hours. 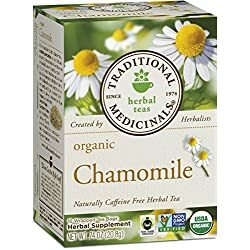 Chamomile tastes great so is usually the best tea to give children. 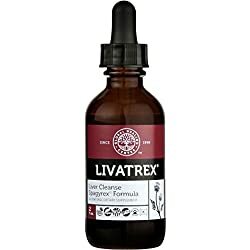 As well as using chamomile for treatment of flu and fever it is also great for regulating hormones, excellent for the skin and if used regularly will promote and aide good sleep. Peppermint is excellent for all digestive disturbances and for lowering fever. It can be used as a tea or mashed into olive oil and rubbed on the skin to bring a high fever down. It is antimicrobial and antiviral so highly beneficial. 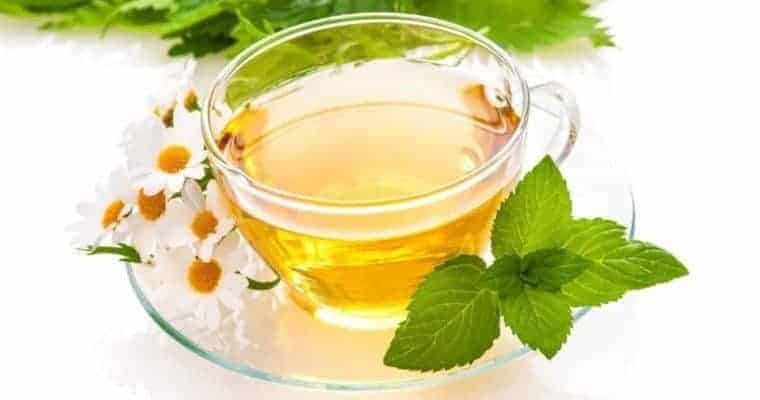 It is an excellent herb to use in times of illness as if used as a hot or cold tea, unlike many herbal products, you can consume unlimited amounts safely. Peppermint is highly recommended for children. While it may sound strange Catnip is a traditional cold and flu remedy. 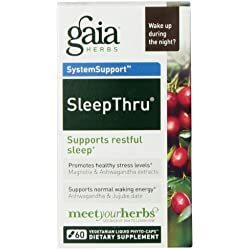 It helps induce sleep and settles the stomach. As a tea it is a great herb for combating flu, cold or other illnesses. I promise you won’t start rubbing on the legs of guests or purring loudly when scratched behind the ears. 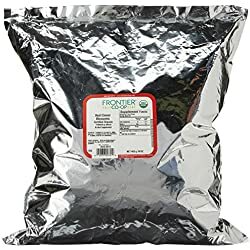 This herb is very high in nutrients. Red Clover is well known for purifying the blood and relaxing the body. 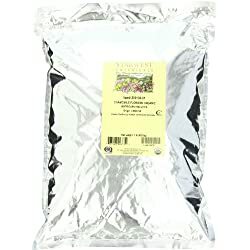 More widely it has been used in hormonal preparations, but is also useful in treating almost any illness when steeped in hot water and taken as a hot or cold tea. As clover has a bitter taste you may sweeten with a little honey or add the steeped liquid to your prepared peppermint tea. Fish oil is probably best associated with promoting cholesterol health but it is also an excellent addition to daily health promotion and aides quicker recovery when ill. Fish oil is also now beginning to gain wider popularity due to the suggested benefits to Crohn’s patients. As with any supplement or holistic herbal remedy if you suffer from a long term chronic illness or take prescription medication it is always advisable to talk to your doctor before adding any other type of treatments. While the above treatments are all safe to use and widely accepted it is possible that there could be an interaction with pharmaceuticals and therefore a discussion with your health professional is always advised. Should you wish to ask questions or make comment please do so in the comments section below. 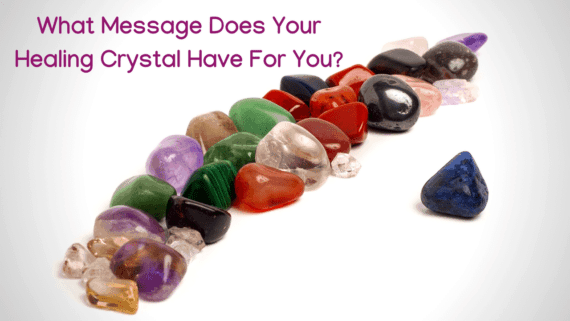 You are also able to contact me directly by clicking here. Wishing you the very best health and I hope that the “Herbs for Health and Healing” guide will be of use in keeping your healthy, happy and full of vitality. 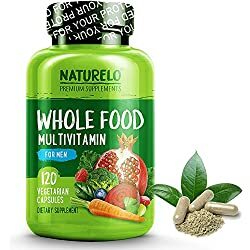 I really enjoy your site a lot as I have run away from all the processed everything in light of much healthier foods and medicines. I am curious however, as I read through your list, I must presume because of the untruthful stigma attached to it you make NO mention of the world’s healthiest food Hemp seed or any of the other wonderful medicines that come from the incredible Cannabis Sativa plant. Did you know that this one plant can provide Food, Clothing, Shelter and about 40,000 other things that don’t include getting High? 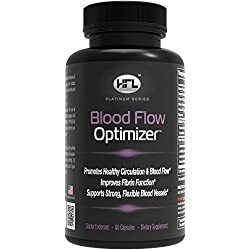 Lastly when it comes to health and fish oil I have read a lot about proper absorption and a lot of the big names in Fish Oil have formula’s that are basically ineffective. Do you know if there are any Fish Oil products out there that can really do what they claim? I am all for Hemp and the medicinal wonders of the cannabis plant. I also have no issues and agree with the legalisation for medicinal reasons as it is widely researched and accepted that cannabis relieves pain and is one of the few natural products that can aide those suffering with muscular and nerve disorders plus others such as motor nuerone disorders. In terms fish oil. Omega 3 was widely hailed as the answer to all our issues however due to the increased market and cost some manufacturers took advantage of our desire to include this wonder oil in our diet and produced versions and supplements that had little or no actual pure omega 3. Omega 3 is awesome but you need to source pure oil *if it doesn’t stink its not the real deal* and use it sparingly. The body can only process a certain amount so if you take more all you are doing is wasting money and clogging the toilet! 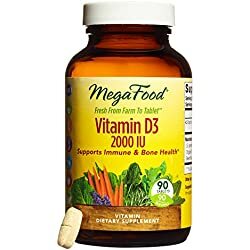 Plus only use as directed as omega 3 can thin the blood so doctors advice is recommended when using pure oil .anyone can take standard omega 3 supplements from the shelf product range as I doubt they ever came from any fish! Two items not on your list that I have heard about are medicinal mushrooms and green tea. I enjoy shitake mushrooms and well as green tea. In fact, green tea is the only kind I drink. My reading indicates that both have high anti-oxidant benefits and other value as well. Can you comment on the these? Thanks for visiting Healthy Natured. I’m going to have to do some research regarding the mushrooms, but I imagine you are correct. Excited to look into this! You are definitely correct in regards green tea. It is fantastic as am anti oxidant, it also has elements of anti bacterial which is why it’s such a great drink – provides hydration plus health benefits. The good thing about green tea is you can pretty much add any other herb to it and cannot negatively impact its health giving properties, only enhance them. Next time you have a green tea try letting it step with a sprig or 2 of nettle and mint. 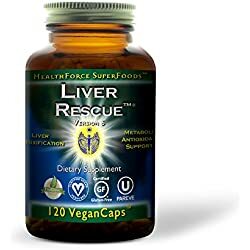 Guarantee it becomes a new favourite and the 3 combined pretty much ensure your immune system is firing on all cylinders as well as just tasting amazing. 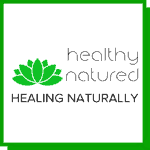 Herbs for health and healing is a really useful website. I’m all for natural remedies whenever possible. I like the idea of Nettle Leaf as a powerful herbal remedy. Hi and thanks for visiting Healthy Natured. I hope you try out the Nettle Tea, its great as a preventative drink even when not ill. Wishing you best health. Hi Jason! Still haven’t tried any of it yet, but still plan on it. Came back here to get all the ingredients written down in my phone, so maybe I will remember, next time I go to the store. Great to see you back! Even getting a shopping list written down is one step closer! I’ll look forward to hearing how you get on! I know you can do it! Great post, Im familiar with some of these herbs. You’re on the mark. Many thanks for your comments. Glad you enjoyed the post. There will be similar coming soon. Hello! I really enjoyed this post! I am really into tea and herbs that can be used to make infusion and these are some of the herbs I always keep in my kitchen and I consume regularly. Ginger and chamomile are my all time favorites and they are great if combined too. 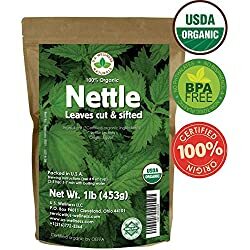 I don’t really use nettle leaf but you convinced me to get some. Thank you so much for sharing! Amazing information and great website! Thank you for your comments. Please do try the nettle leaf I am sure you’ll love it. Likewise I’m going to prepare ginger and chamomile – must admit it’s a perfect combination. God in His infinite wisdom has hidden everything man will ever need in nature. Thus the closer we are to nature the healthier we are. It is our deviation from this God laid principle that has made man to experience different kinds of illnesses and diseases. When illnesses come, the best way out is through the use of herbs provided by nature. Herbs are known to build our immune system and quicken recovery from illnesses. The use of herbs for treatment of any ailment has no side effects unlike drugs and pills. I thank you for this post which is very informative. Thank you very much for your comments. 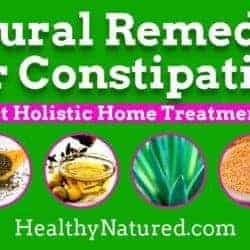 I agree wholeheartedly that all illnesses can be treated with herbal remedies but also believe that a combination of natural homeopathic and modern medicines give people a safe and holistic health offer. I appreciate you taking the time to write in. 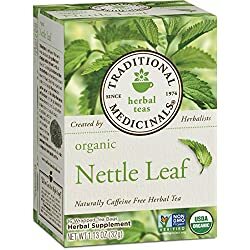 I’m not familiar with nettle leaf but I’m going to give it a try. I have used ginger occasionally and I love peppermint mixed with my coffee, or just by itself. The most powerful healing plant I have found is turmeric, which is a relative of ginger. The anti-inflammatory power of turmeric is awesome, more than anything else I’ve found. But I can’t find the fresh roots in stores like I can for ginger. Many long lived civilizations drink turmeric tea, but I wouldn’t recommend that because it has a deep orange color and is also a powerful dye. So you are going to get orange teeth with turmeric tea. I cook with it and take it in capsules. Thanks for this. 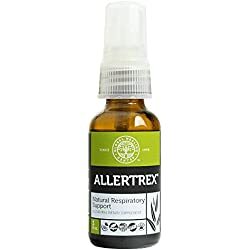 You’re absolutely correct about Turmeric, it’s a fantastic holistic treatment, also excellent for any fungal infections, but as you say stains like crazy. Found that out to my detriment as I peeled it for a holistic treatment I was helping prepare in Mumbai, wondered why the ladies were grinning and cackling at me. In fairness they did offer me gloves but I turned them down thinking they weren’t needed. I believe it was 4 weeks before my fingers returned to their natural shade! I am a big fan of herbal remedies. The very popular one I use almost everyday is fresh ginger. As an Asian , ginger is one of the most important part of my cooking aside from garlic and pepper. Hope many people will visit your site, they should get a lot of healthy tips and information from here. Thank you for visiting my site and also for your very positive comments. The addition of ginger, garlic and pepper to food, as well as being delicious, is a sure fire health booster. Like Ginger both garlic and pepper have healing properties and are especially good as anti-bacterials so aide against stomach complaints. I absolutely love the look of your site. So Clean and images so inviting. I was very surprised to see catnip among the list of herbs for health and healing. I have 6 cats and always have a supply of catnip around. I will have to give it a try. Thanks for visiting and your comment. 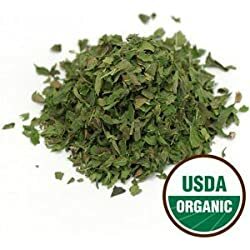 I think most people have a similar reaction to the Catnip suggestion, and without wishing ill-health, do give it a go if you ever need – it works brilliantly. it does seem like we have similar interests indeed!